We are an independent Corporate Finance firm with focus on Capital Markets, and we work together with private and institutional companies and groups in both Europe and North America. We take great honor in providing discreet, honest, relationship based advice – and not least to adapt it in our Partners and Clients businesses. Our team have considerable experience in issuance of Shares and Corporate Bonds, Insurance Wraps, Companies’ Valuation, Listing on Stock Exchanges, in Advising and Raising Capital, in M&A, in companies’ Restructuring Strategy and in Business Development. We most often have Clients within natural resources, real estate, technologies and industries. We are proud to offer a Partnership culture and encourage Long-term Relationships with our Clients and Partners. 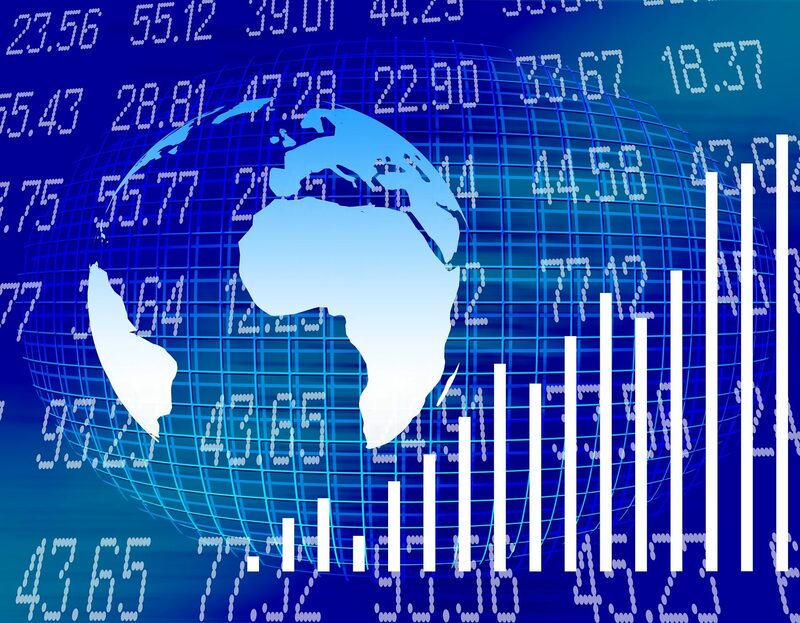 We offer the full-service for listing shares or bonds on international stock exchanges. We offers to issue shares and bonds electronically, including ISIN and WKN numbering. We help navigate emerging opportunities, including realigning your capital structure. We offer a broad array of financing solutions, including complex structured financing. We offer to arrange Paying Agent services for shares or bonds, a vital step to become listed. We offer to arrange for insurance of Corporate Bonds including Rated Insurance Wraps. We have a great network within Europe to assist companies to become listed on an European Stock Exchange. We recognize the best way forward is to meet us, where we can go through the requests of your business, and together agree on a plan forward to realize the goals. We know its great to set and have larger goals, but we focus on setting realizable goals in the short- and mid term period. To setup a meeting, just go to the Contact section, and we will shortly get back.